BLOOMINGTON, Minn. — R.J. Hampton is considering four schools and reclassifying to 2019 is still a major option. 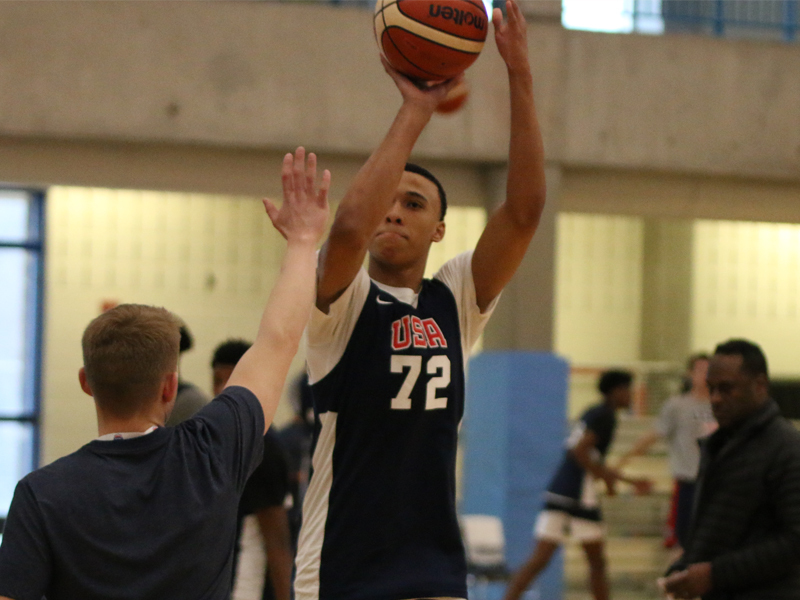 The 6-foot-5, 170-pound Hampton from Little Elm, Texas is considering Duke, Kentucky, Kansas and Memphis in his recruitment and has the option of going to college in 2019 or 2020. The No. 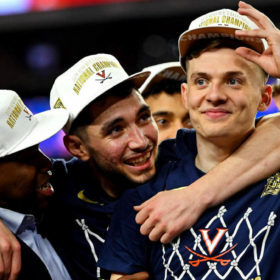 5-ranked recruit in 2020 according to 247Sports.com, he plans to wait to see how things shake out on the rosters of those four teams, with a keen eye on which point guards stay on campus and which head to the NBA Draft. “And let’s be honest, everybody’s talking about the reclass and I can’t sit here and lie. 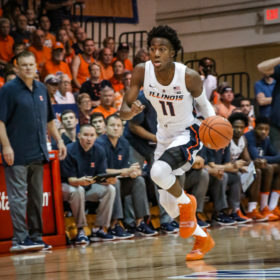 There is a possibility,” Rod Hampton, R.J.’s dad, told ZAGSBLOG Saturday at the USA Basketball Junior National Team mini-camp at the Jefferson Activity Center. Duke is a consideration and it could well depend on if Tre Jones heads to the NBA Draft. 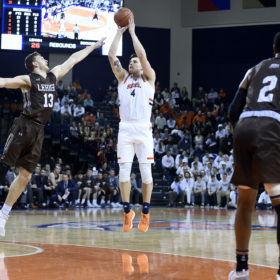 The 6-foot-3 Jones is currently projected as the No. 31 pick in this year’s Draft, according to ESPN.com. Fellow freshmen Zion Williamson, R.J. Barrett and Cam Reddish are projected at 1, 2 and 6, respectively. “Duke’s message is just come in and lead the team,” said Rod Hampton, R.J.’s father. Duke currently has a three-man recruiting class featuring guard Boogie Ellis, wing Wendell Moore and big man Vernon Carey Jr. They are also recruiting uncommitted McDonald’s All-American forwards Matthew Hurt and Trendon Watford. Kentucky is an option and is known for playing multiple guards. 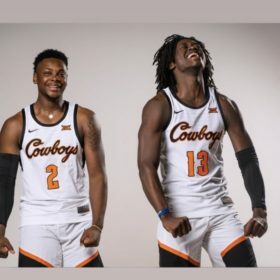 Freshman Ashton Hagans could go to the Draft, while Tyrese Maxey is coming in. 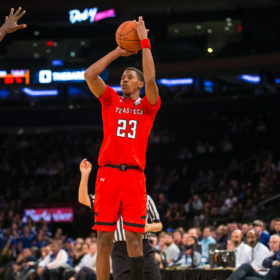 Memphis is appealing because Hampton could play for coach Penny Hardaway, a former NBA All-Star, and with 7-foot-1 James Wiseman, who edged Hampton for the Gatorade National Player of the Year award. Kansas is also an option, depending on how the roster shakes out. Dedric Lawson is headed to the NBA Draft, while Charlie Moore and K.J. Lawson are transferring. Rod said they could also cut the list to three during the spring. “We re going to tighten some things up mayba fter the second EYBL session , get it down to three,” he said. R.J. said a final decision on reclassifying and college will come later this summer. “Summer sometime and I’ll make a for sure decision,” he said.